Next one is this series is Nima Schaper, a half Iranian from Germany, that recently visited Iran for the very first time. For Biancissimo he will present us his itinerary about a beautiful country that most of us just know by Trump's travel bans and western news outlets. 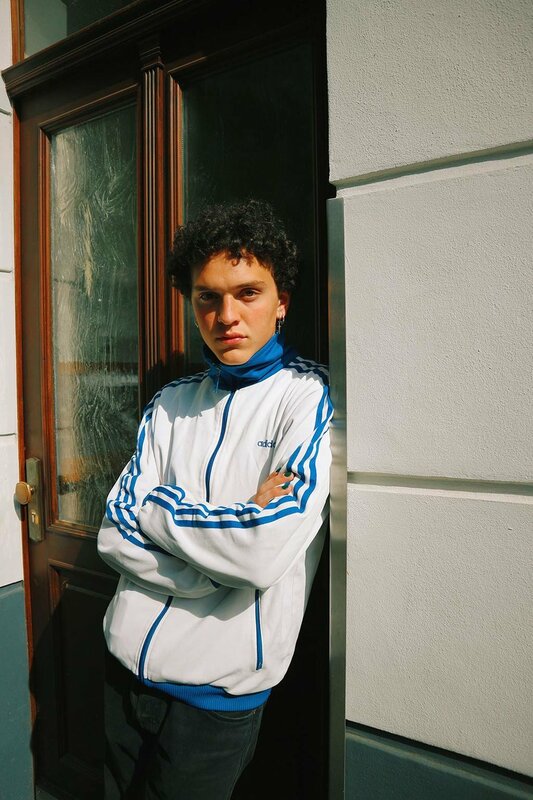 I am Nima, I am from Cologne. I am half Iranian, interested in art, fashion, photography, music and travelling. 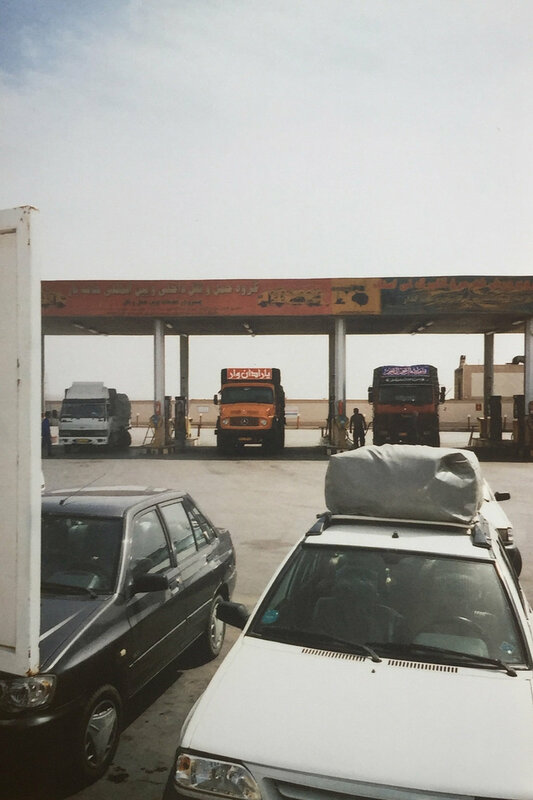 This story is about my first journey to Iran. 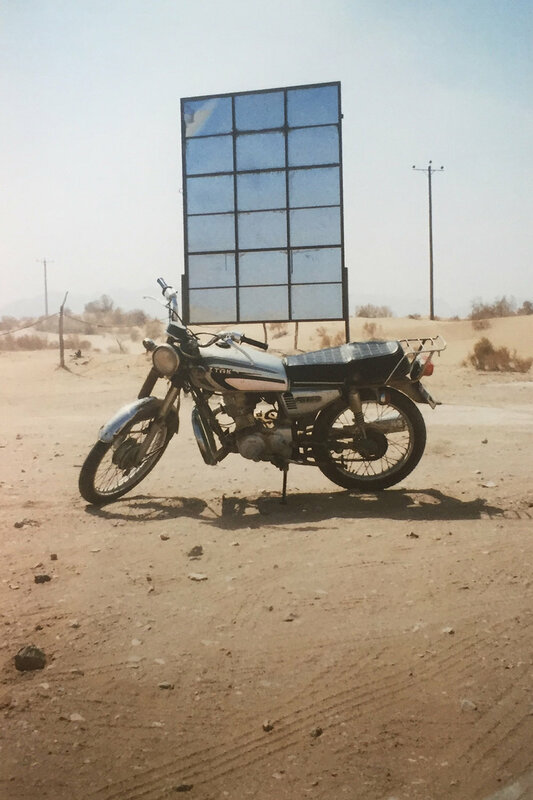 Soon after we landed in Teheran, home to over 8 million people, we drove to Mesr - a small village in the middle of the desert. The journey with our tour guide Saeed took around nine hours. Being in the desert was a very special experience, we stayed in a beautiful hostel in keeping with the traditional and local architecture. The small village in which we lived was stunning, populated by mud houses and surrounded by goats and camels. The small village of Mesr thrives on tourism, most of the tourists coming from Iran itself and a small portion from foreign countries. 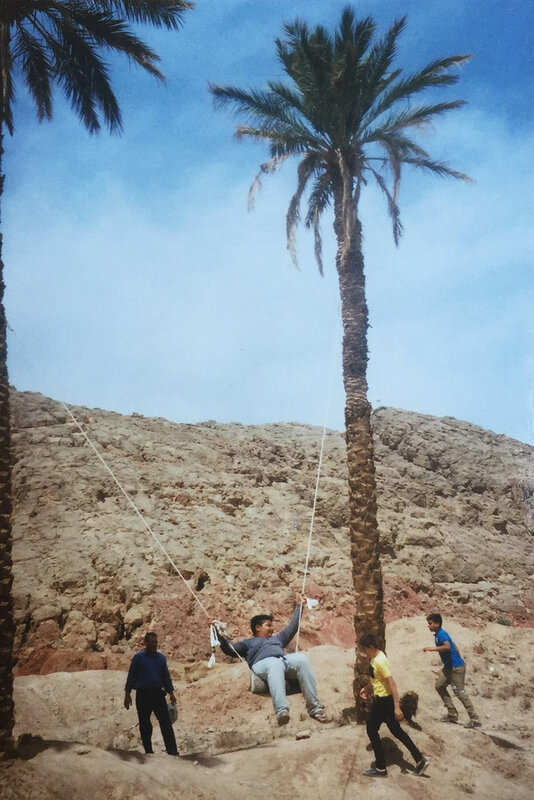 Young Iranians come to the desert to have fun, to celebrate and often to escape from the strict rules of the government of the Islamic Republic. It seemed to me that tourists would come to the desert to be active rather than to relax, there was not a large police presence so the government obviously are willing to allow this kind of retreat - there is little effort made to enforce the rules present in larger cities. For example, in the desert many women wear only a small headscarf and occasionally no headscarf at all. One evening we travelled further into the desert by pickup trucks to watch the sunset. It struck me that I was in a place almost completely untouched by human civilisation, I could only see sand for miles. After Mesr we went to Yazd, a bigger city but still situated near the desert. 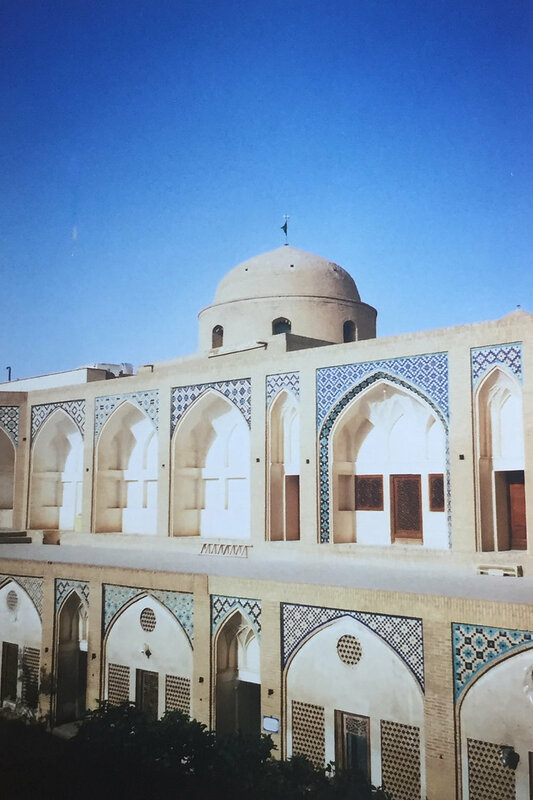 Yazd is equally as beautiful, a maze of small streets and alleys, mud houses and friendly locals. The locals often asked where we came from and asked for photos with us. I couldn’t help noticing that in the larger city of Yazd, every woman wore a headscarf. 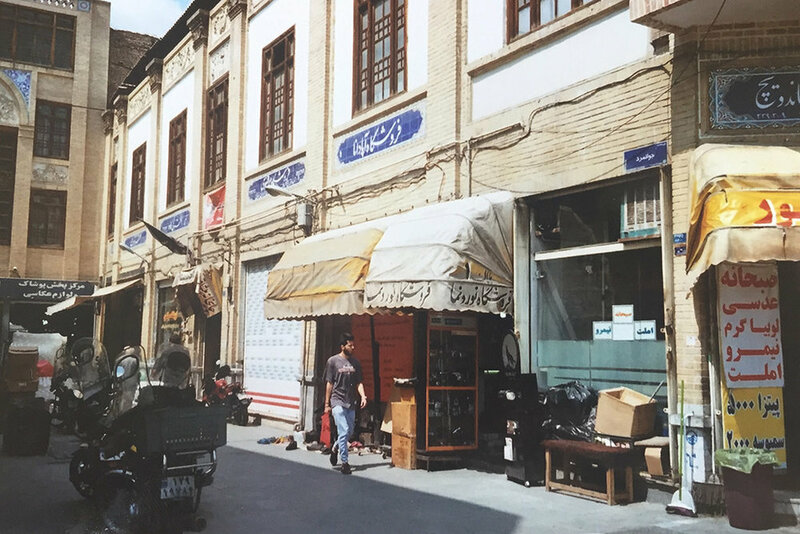 After spending a week in Yazd, we made the journey to Rasht, the capital of the Gilan Province. The landscape of Gilan was completely different to what we had been used to in Mesr and Yazd, there are expanses of green woodland and thankfully it was several degrees cooler than the scorching desert. 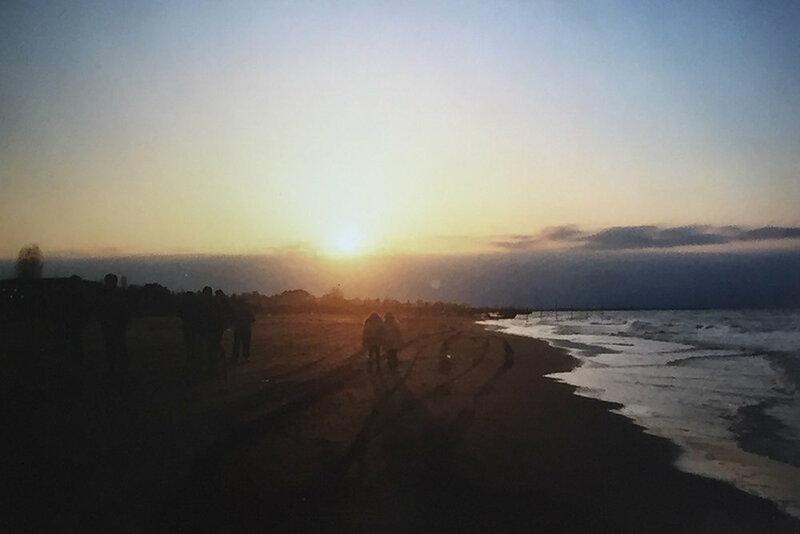 We stayed for two days at the Caspian Sea, it was strange to think that within the space of two days instead of the bare desert plains that we had grown accustomed to, we were now on a beach surrounded by green trees and the ocean. During our week in Gilan we went on a hike to visit the beautiful village of Massuleh situated in the mountains. 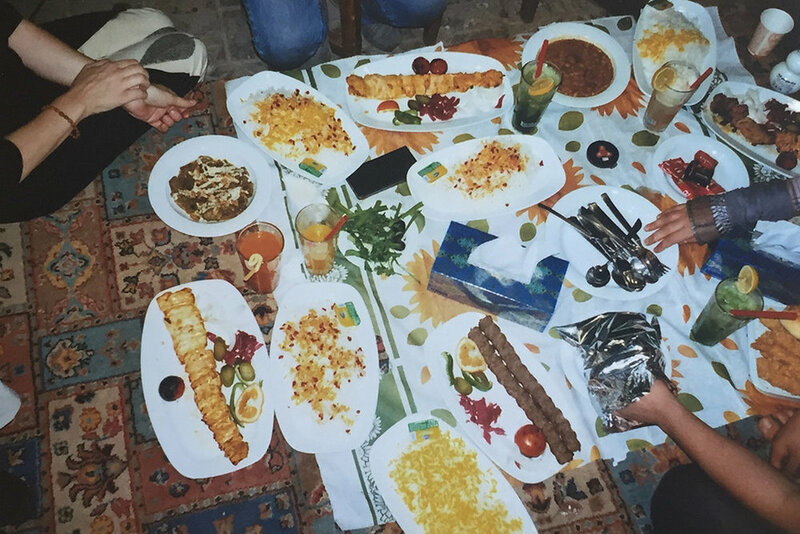 Gilan is famed for its food and it’s not without reason - each time we sat down for a meal our table filled up with at least four main dishes and countless smaller plates, each as delicious as the last. 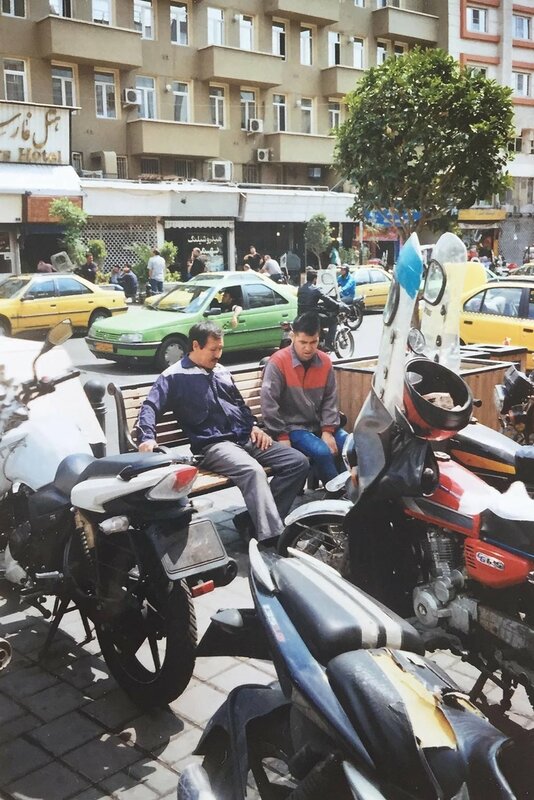 When we were in the desert we ate kebab nearly every day, the kebabs were tasty but became fairly monotonous, in Rasht however we were able to find great vegetarian meals and fresh fish. Everywhere we ate was affordable and the atmosphere always lively and friendly. After my experiences in Rasht, I cannot recommend Persian cuisine enough - if you get the chance, go and check out your local Persian restaurant! 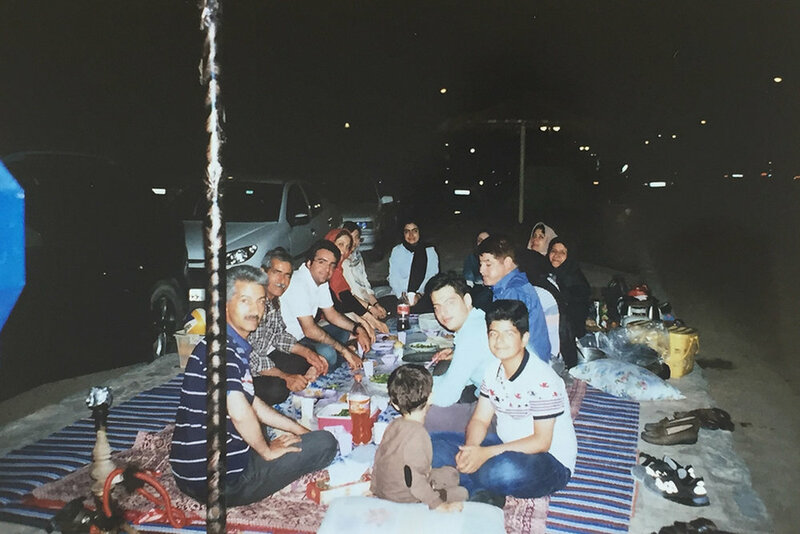 So all in all my adventure in Iran was amazing, and if you love to travel and meet new people it is the perfect trip. I think Iran has changed a lot in recent years, the country has opened up to travellers and the tourism industry will only grow from here. 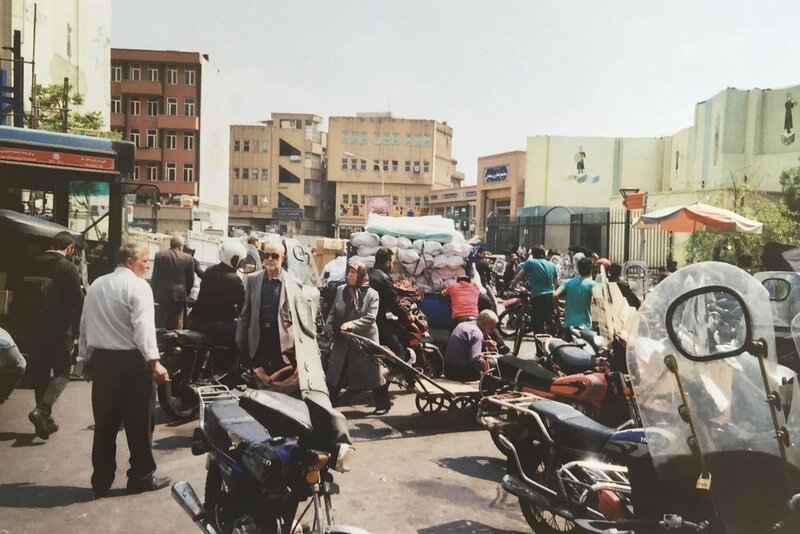 I would also like to stress that the Iran that we see in the media is not the Iran that I experienced: The people of Iran are open, friendly and hospitable, and the country itself is breathtaking. Travelling in Iran is easy and enjoyable, regardless of the political situation - travel off the beaten track and give Iran a chance!